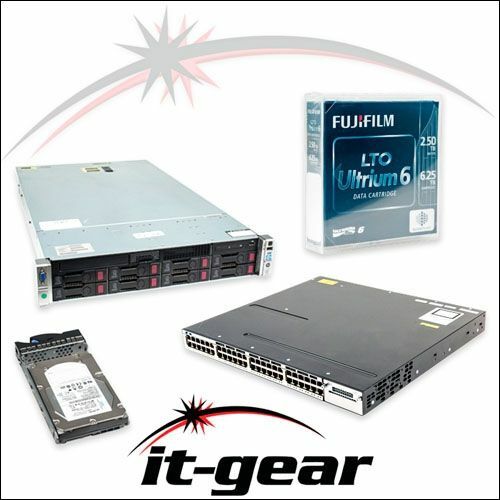 IT-GEAR sells a wide selection of new and refurbished Cisco UCS hard drives. We also have a buyback program for used Cisco UCS hardware. Need help with a custom configuration or a special price quote for bulk orders? Use our contact form or get help immediately with a chat during business hours (8-5 Central Time). Cisco UCS-SD100G0KA2-G 100GB SATA II SSD 3GBPS 2.5"